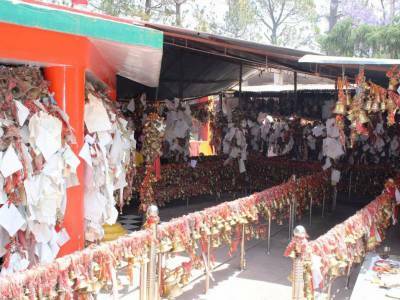 Chitai Golu Devta is dedicated to the God of justice dispensation and located about 10 kilometers from Almora. 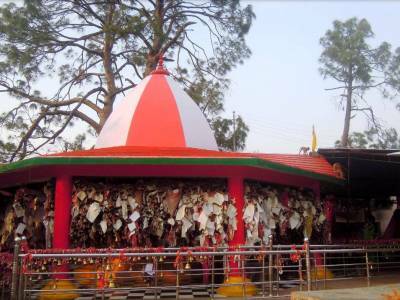 It’s a highly worshiped temple of Kumaon Region of Uttarakhand. Chitai Golu devta is believed to be incarnation of Lord Shiva and local legends which connect the God with local rulers and dispensation of justice. All around the temple, which draws a very large crowd of devotee’s every day; there are bells and bells, at every nook and corner. There are also a large number of petitioners of believers, many on judicial stamp papers, against the grievance which devotees have. In this way this is a unique temple anywhere in the world. Devotees have written petitions on judicial stamp papers stating their grievance and the justice which the devotee seeks. 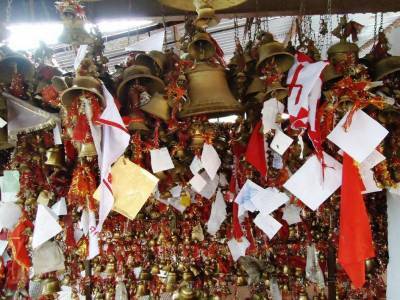 Chitai Golu Devta temple is well known as “Ghanti Wala Mandir” or bell temple having thousands lakhs of bells around it. There is a belief that if you have a desire, a grievance, hang a bell and a petition in the temple and when wish is fulfilled or grievance redressed show gratefulness by hanging another bell. 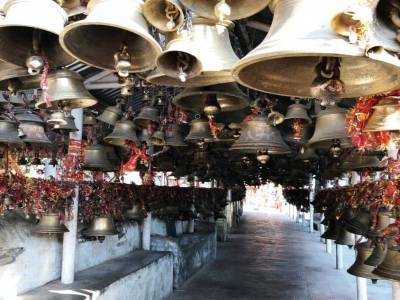 Result is that there are so many bells and petitions in the temple that it must the only temple with so many bells. 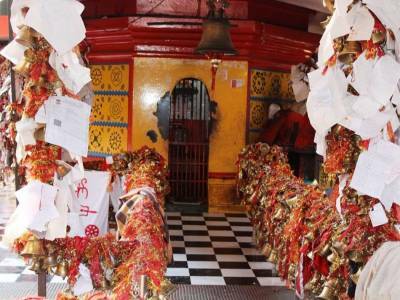 Get quick answers from travelers who visit to Chitai Golu Devta Temple.